All the buildings in the foreground of the early photo have been demolished, most or all of them about a century ago. The land where they stood is now a car park for Farmfoods supermarket, seen in the 2011 photo above. Two towers on the roof of Yardheads School can be seen in both photos.. Yardheads school was constructed in 1875-76 and enlarged in 1888 and is in Henderson Street. It has now been converted to housing. These two towers are near the right-hand side of the old photo, a little higher than the wall-mounted street lamp on the right. 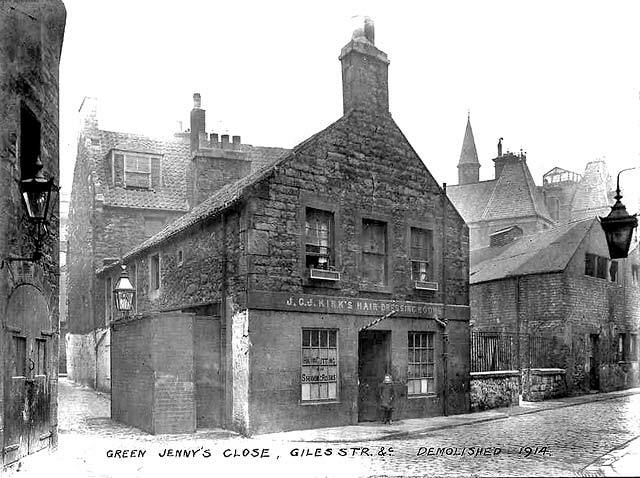 The caption says that Green Jenny's Close was demolished in 1914. The old maps show several narrow closes in the vicinity of Giles Street, Leith. I don'e know which one was Green Jenny's Close. 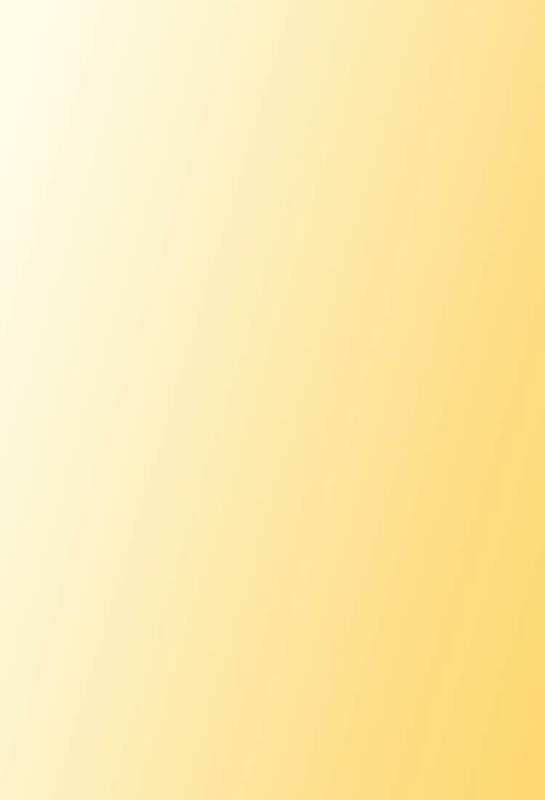 There are three lanterns in this photo, all different styles. 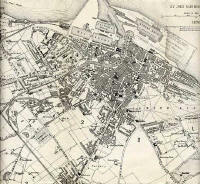 - this link to an 1894 map of Leith on the National Library of Scotland web site. - an extract from this 1894 map, on which he has marked where this photo would have been taken from. Green Jenny's Close is the narrow lane running down the left-hand side of the hairdressers. Giles Street is the street running along the front of the hairdressers and out of the photo at the lower-right corner. - St Anthony's Lane is the street running from top to bottom of the map, on the left.  - Giles Street is the street running from top-centre to lower-right corner. - Green Jenny's Close is the narrow land running along the bottom of the map, linking St Anthony's Lane and Giles Street. - a gated yard to the right of the building. There are also streetlamps shown on the map (with symbol 'L') that correspond to those on the left and the right of this photo." 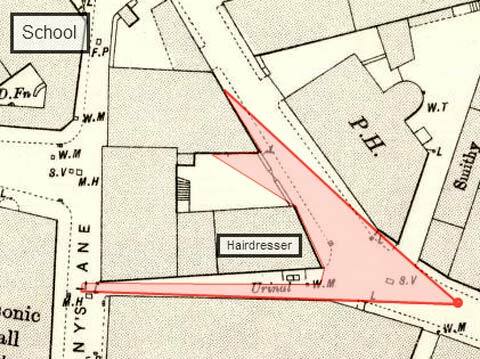 The small triangular plot containing the hairdressers and the yard beside it can be seen on this 1870 map, immediately to the west of the buildings shown in black in the centre of the map, Trinity House and South Leith Church. - West of 'Trinity House'. 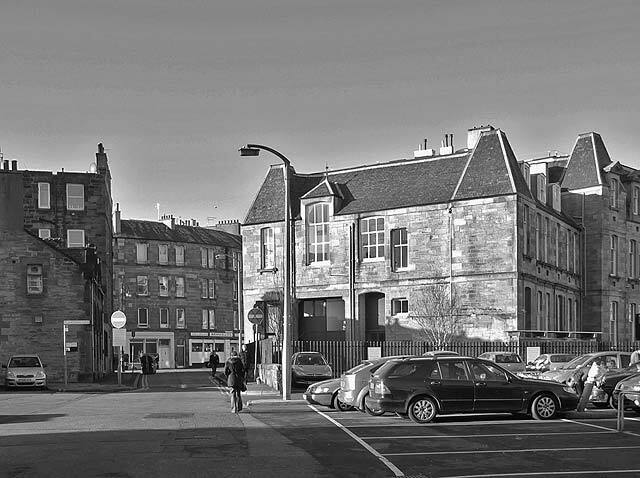 "In James Scott Marshall's book, 'The Life and Times of Leith', there is a drawing of Nicol's Court which is to the right side of the barber's at Green Jenny's Close. Nicol's Court was unofficially so-called in honour of Mrs Nicol, an auld wife who lived there and kept a mangle.  She took in mangling for a farthing a pin." *** Extension of Yardheads School? John mentions the demolition of Nicol's Court and the barber's shop to make way for an extension of Yardheads School (above). Was this extension ever built? The hairdressers and the yard were not demolished until 1914, according to the caption written on the photo at the top of this page. There is no mention on the plaque of any further school extension having been built in the 20th century, and the book 'The Buildings of Scotland - Edinburgh (John Gifford et al) makes no mention of any such extension having been built. Maybe there were plans that were not implemented due to the outbreak of World War I in 1914. "Yardheads School is now housing. The school became 'St Mary's Star of the Sea which I attended from 1940 to 1947. The school moved to the former Leith Links school property a few years ago."